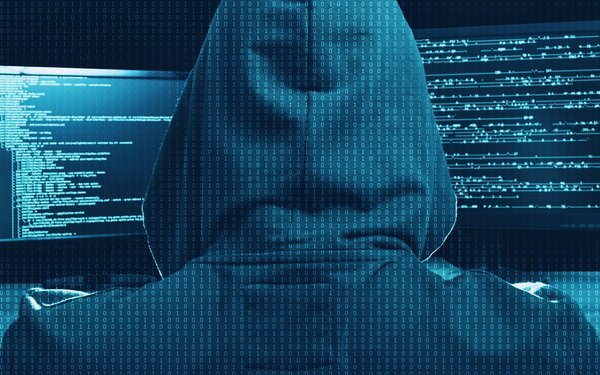 The Department of Homeland Security has identified a series of cyber attacks against government agency websites involving domain-name infrastructure tampering. The DHS is tracking the incidents, and on Tuesday issued an emergency warning to agencies, advising them on how to fight the attacks. Published reports say the hacks are originating in Iran. The incident comes as the DHS is unfunded because of the government shutdown. On Tuesday, Senate Majority Leader Mitch McConnell (R-Ky.) blocked a bill passed by the House to temporarily reopen the DHS, the Hill reports. “The attacker begins by compromising user credentials, or obtaining them through alternate means, of an account that can make changes to DNS records. By doing this, attackers can obtain valid encryption certification for an agency’s domain name. End users receive no error warnings, it adds. The DHS adds that its Cybersecurity and Infrastructure Security Agency (CISA) will provide technical assistance to affected agencies. In addition, the CISA will review submissions from agencies that are unable to implement multi-factor authentication to DNS accounts.